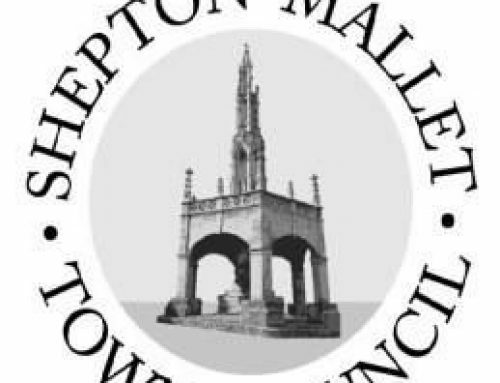 The experts at Keep Britain Tidy have had their say and in July Collett Park, Shepton Mallet was awarded a prestigious Green Flag Award. Collett Park is the first Green Flag park to be awarded in Mendip. The Award Scheme is asking the nation to have its say and decide which parks and green spaces should receive the People’s Choice Award for being the UK’s favourites. To vote for your favourite park, all you have to do is go to www.greenflagaward.org find your park on the winners map and click the voting button. Voting opened on 1 September and closes 30 September, with the top 10 sites being announced on 16 October.